The modern bride desires beautiful, feminine and unique choices when choosing her wedding accessories. This exquisite range offers you both beauty and elegance where imagination and craftsmanship come together to offer you modern, contemporary and traditional designs. 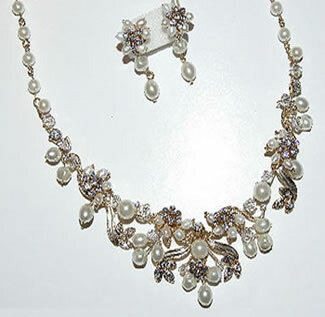 The tiaras, hairpins and co-ordinating jewellery are designed to compliment you and your bridal gown. Each piece is delicately handmade using either Swarovski crystal or coloured crystals to complement and highlight your colour scheme.